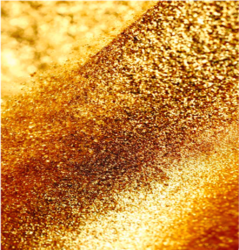 Our product range includes a wide range of copper bronze powder, gold bronze powder, mepco standard gold bronze powders, pale gold lining, rich gold lining and rich gold lining bronze powder tucker brand. With careful industry learning, we are occupied with exporting and supplying an extensive variety of Copper Bronze Powder. The offered reach is handled at our merchants' cutting edge foundation office utilizing high review substance mixes. This powder is amiable with all the advanced powder covering hardware and applications. 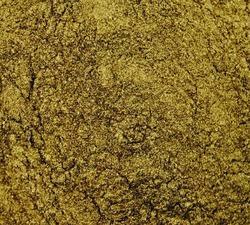 With exhaustive industry information, we are occupied with exporting and supplying an extensive variety of Gold Bronze Powder. The offered reach is handled at our merchants' best in class base office utilising high review substance mixes. Accessible in packs of distinctive amounts, these are generally utilised as a part of numerous commercial enterprises, for example, painting, printing, material and different others. With the help of our distinguished professionals, we have been able to bring forth Standard Bronze Powder. The range made available by us is sourced from most trusted and reliable vendors of the market keeping in mind the various requirements of customers. Also, these products are extensively used in many industries such as painting, printing, textile and various others. 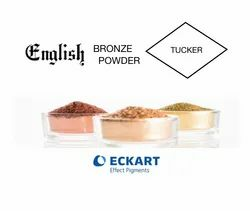 We take pride in representing Eckart GMBH in India for their Gold Bronze Powders and Aluminium Powders (Tucker Brand) in India. We are offering Tucker Brand Gold Bronze Powders Pale Gold Lining. These offered products are highly appreciated by our clients in the market. In addition to this, we offer our products in the market at leading prices. We take pride in representing Eckart GMBH in India for their Gold Bronze Powders and Aluminium Powders (Tucker Brand) in India. 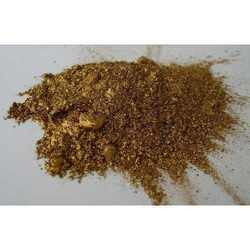 We are offering Tucker Brand Gold Bronze Powder Rich Gold Lining. These offered products are highly appreciated by our clients in the market. In addition to this, we offer our products in the market at leading prices. 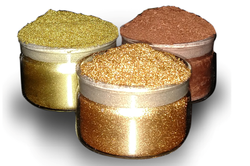 High quality Gold Bronze Powders from ECKART (The No.1 Effect Pigment Company In The World). 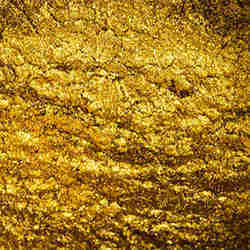 Looking for “Gold Bronze Powders”?